Mark Devereux Projects’ artist Nicola Ellis will be taking part in this year’s POPPOSITIONS art fair, Brussels. Conceived as an experiment with the art fair format, POPPOSITIONS is an assembly of galleries and hybrid art spaces. 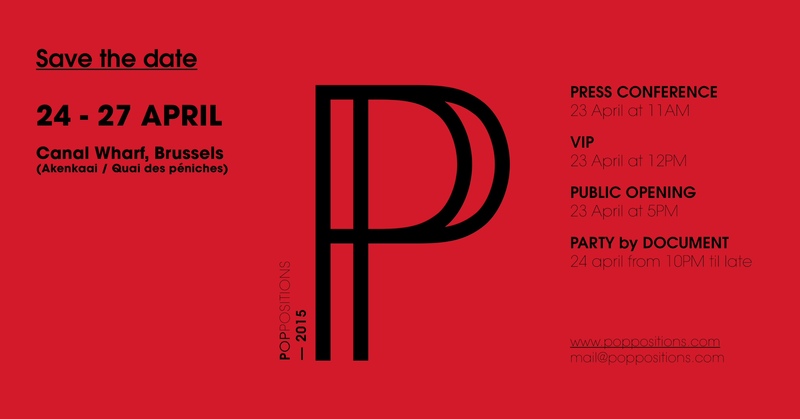 Changing location within Brussels for each edition, POPPOSITIONS aims to occupy a critical position during Art Brussels. The 5th edition will showcase a significant gathering of international participants throughout 10,000 square meters of abandoned office spaces. POPPOSITIONS is boasting a disruptive fair model catching visitors off-guard. It challenges the white cube format to show cultural innovation in a curated show.